FORT THOMAS MATTERS: Highlands High School wins Ky. 'We the People' contest, advances to D.C.
Highlands High School wins Ky. 'We the People' contest, advances to D.C.
High school students competed at the University of Louisville's McConnell Center to earn a bid to the national 'We the People' civics competition. Reigning state champion Highlands High School will make another trip to the “We The People” national finals in 2017 after winning top place in today's state competition. The annual state competition was hosted by the McConnell Center at the University of Louisville. The contest assessed students’ knowledge and understanding of the U.S. Constitution. Teams studied law, history and civics in their classrooms to prepare for the event. 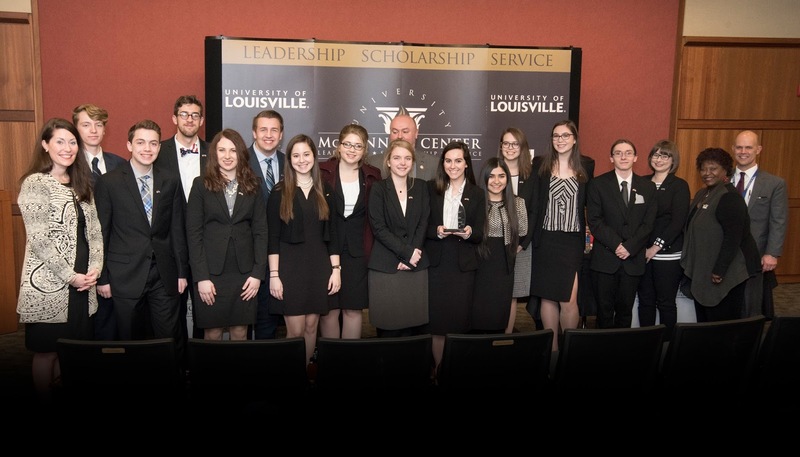 Each team participated in mock Congressional hearings and was judged by UofL professors, McConnell Scholar alumni, local professionals and UofL students. Highlands competed against teams from Bullitt East High School (coached by Sue Roe), Owen County High School (coached by Kevin Webster and Kyle Smith), and Franklin County High School (coached by Sonya Gardner). Franklin County earned second place overall. Led by coach Megan Boimann-Hennies and principal Brian Robinson, the Fort Thomas team will participate in the national April 21-24 finals, held at the National Conference Center in Washington, DC. Students will have the opportunity to compete in real congressional hearing rooms on Capitol Hill. Orangetheory Fitness. 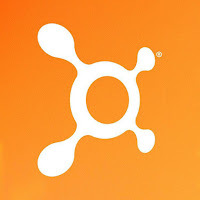 Try a class for FREE! Learn more here. This is an advertisement. Glenn Manns serves as the state coordinator for the Kentucky “We The People” program and organized the annual event.